Below is a process server’s story written by Cherry Davis, one of PCP’s process servers. She retells a story of when she was attempting to serve a paper whenÂ two German shepherds decided they did not want her on their property. “One summer evening Â â€“ just as the sun was setting â€“ I had my husband, Jerry, drive with me out to Lake Dallas to serve a subpoena. When we arrived, Jerry parked at the front curb, and I made my way through a vine covered gazebo to a little cottage.Â I rang the bell and waited. Suddenly, for no specific reason, I felt uncomfortable â€“ as though I was being watched from afar.Â I looked to my left and sweat broke out all over me â€“ my breathing became short and quick, and fear overwhelmed me. There on my left – not making a sound – was the biggest German shepard I’d ever seen. 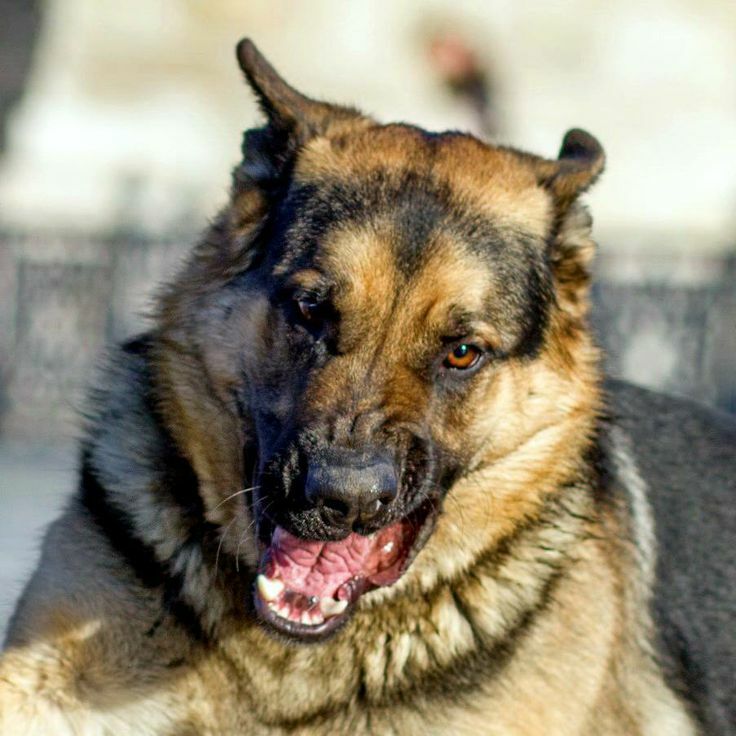 There on my left â€“ not making a sound â€“ was the biggest German shepard I’d ever seen.Â The hair on her back was ruffled.Â Her lip was curled back to her nose.Â She was slightly crouched.Â All I could see were teeth! Quietly â€“ barely moving my lips â€“ I said to my husband â€“ â€˜Jerry, help.Â Thereâ€™s a dog here and I think sheâ€™s seriously going to attack me.Â He replied, â€˜Sorry sugar, youâ€™re on your own.Â Her boyfriend has me trapped in the car!â€™Â I turned to look at him and there was the other Shepard â€“ feet on his carâ€“ same expression on its face and LOTS OF TEETH!Â Keep in mind, the window was rolled down!! About that time, a man answered the door.Â He looked at my fearful face â€“ which by this time was a bit pissed.Â I ask him to call off the dogs!Â He clapped his hands and said, â€˜BETTY!Â BOOP! â€“ come.â€™ Â Â Both dogs ran to him wagging their tails behind them! ← Steps To Make eFiling In Texas Easier!